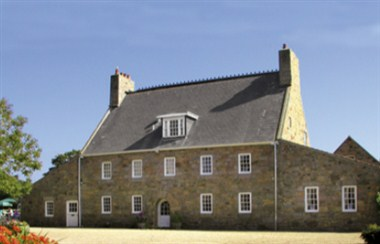 La Mare Wine Estate is situated at Jersey, England. 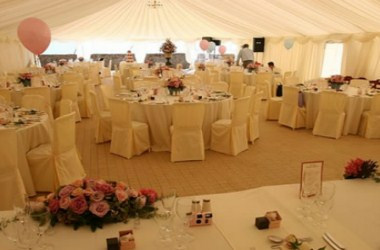 It is registered to hold civil ceremonies. 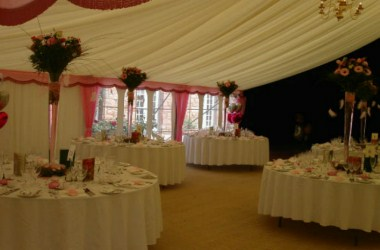 There is a choice of wedding locations on the estate, depending on the number of guests and ceremony required. 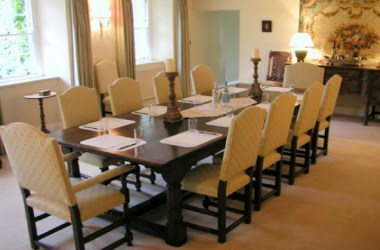 The estate flexibility means it is the perfect setting for your corporate event, Christmas party, summer ball, product launches or clients dinners. 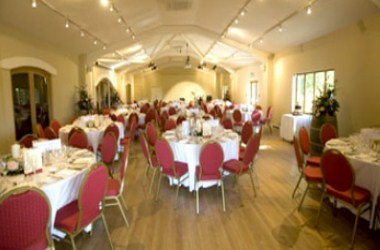 It is an excellent venue to hold small or large functions.